Born in Norway on June 1, 1856, Jonnevold moved to America in his twenties. 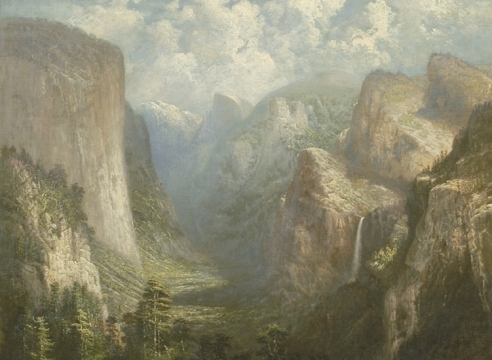 He began painting in the Northwest and years later moved to San Francisco where had a studio. Jonnevold was self-educated, and enjoyed the Realist style. In the first part of the 20th Century he traveled to Paris, where he observed Old Masters in museums and galleries. 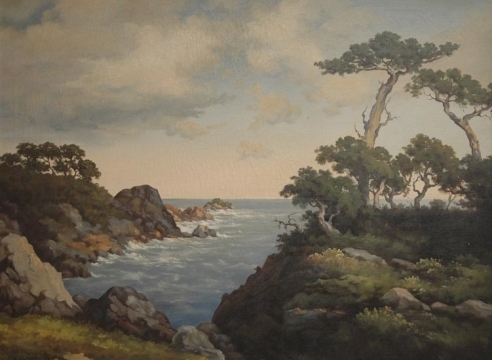 Clearly, it was the French Barbizon style of the 1880's which had the most influence on Jonnevold’s painting. 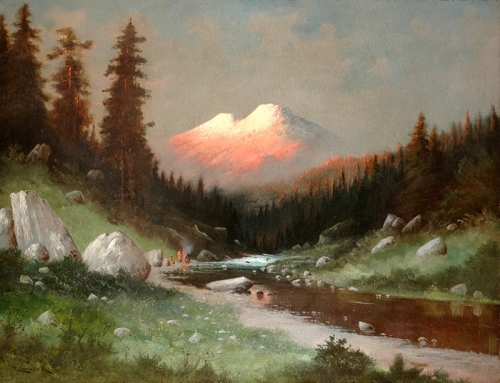 Jonnevold was a successful California landscape artist throughout his career. Unfortunately, with the Great Depression, Jonnevold’s lack of funds lead him to a dispute with his landlord. After this incident he moved out of San Francisco, and disappeared from the art community. 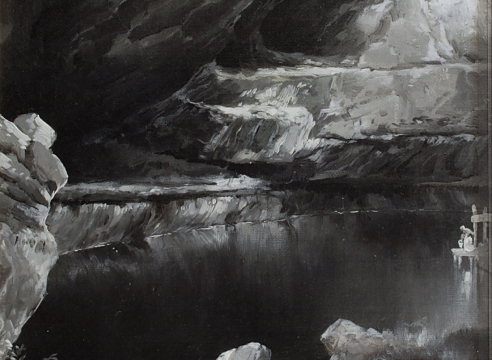 Although he nearly lived to be 100, nearly 30 years after his disappearance, Jonnevold was thought only to have created works up to his seventies.